Seamless elbow: elbow is a kind of pipe fitting used for turning of pipe. 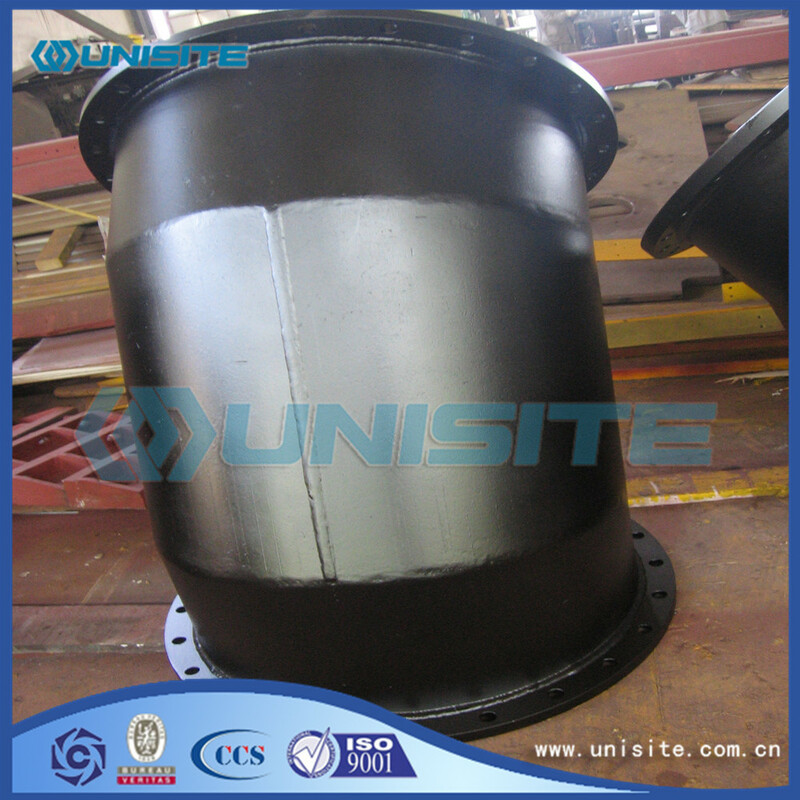 In the pipeline system used in all the pipe fittings, the largest proportion, about 80%. In general, different forming processes are selected for different materials or wall thicknesses. At present, the factory used seamless elbow forming process, hot stamping, extrusion have. Geometric dimensions include outside diameter, inside diameter and wall thickness. Also requires control radius of curvature. For example, the radius length is 1.5D, and the radius of curvature must be within the range of tolerances required. 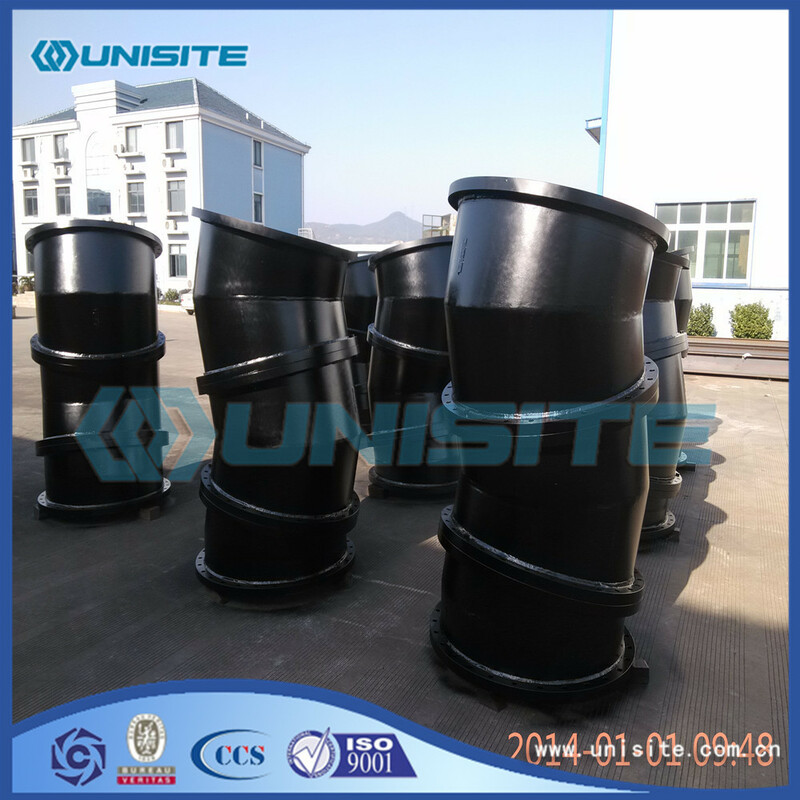 Due to these fittings, most used for welding, in order to improve the welding quality, end vehicles into the groove, leave a certain angle, side band, this requirement is quite strict, edge thick, at an angle of number and range of deviation provisions, geometric size than pipe much many. The surface quality and mechanical properties are basically the same as that of the tube. 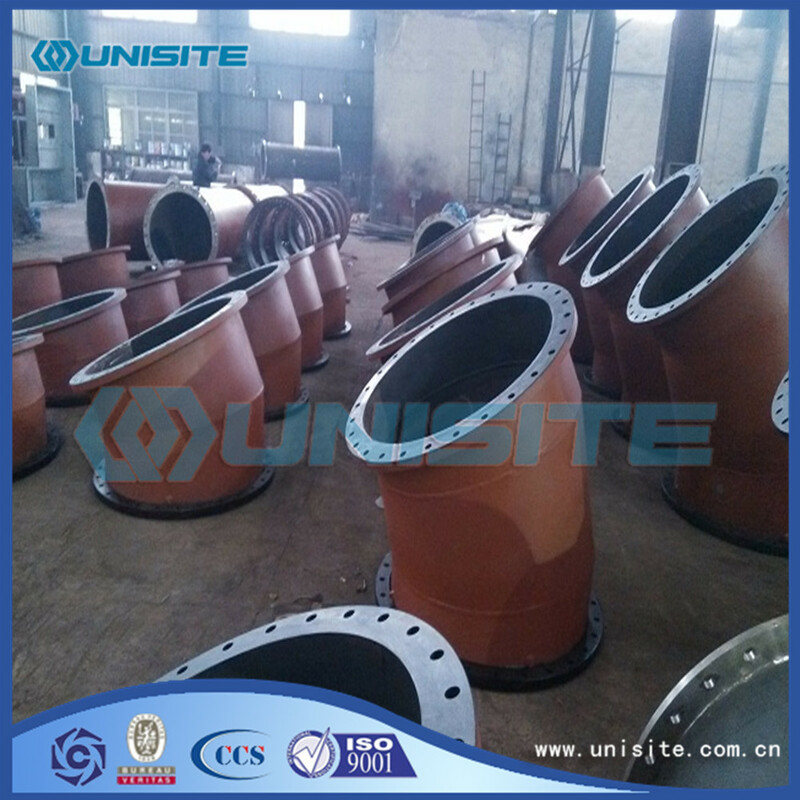 In order to facilitate welding steel, and the connecting pipe are the same. 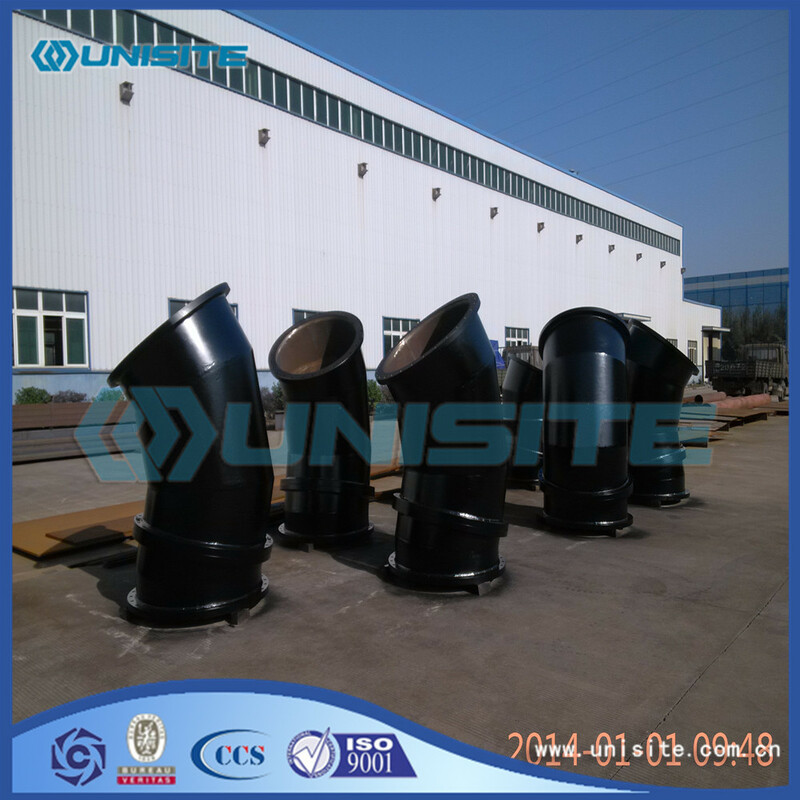 Fourth, is all the pipe fittings should be through the surface treatment, the inner and outer surface of the oxide scale through shot blasting, and then coated with anticorrosive paint. This is not only for export needs, in addition, in the country is to facilitate the transport to prevent rust oxidation, to do this work. Fifth is the packaging requirements, for small pipes, such as export, you need to do wooden, about 1 cubic meter, this provision in the case the number of elbows about not more than a ton, the standard allows the suit, large sets of small, but the total weight usually do not more than 1 ton. For large to a single package, like 24 "must be a single package. The other is labeled packaging, labeling is to indicate size, number, batch number, manufacturer trademark. In the pipe to be stamped on stamp, and attached to the packing list and the quality book file. Looking for ideal Carbon Weld Bend Pipe Manufacturer & supplier ? We have a wide selection at great prices to help you get creative. All the Carbon Steel Weld Pipe Bend are quality guaranteed. 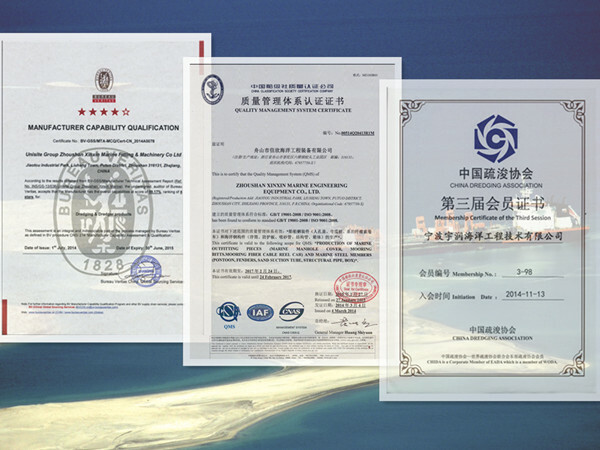 We are China Origin Factory of Weld Pipes Carbon Steel Bend. If you have any question, please feel free to contact us.